Why Should I Get A Miami Home Inspectors? Buying a home is one of the most important decisions you will ever make. Because you will spend so much money on this purchase, you need to be sure that you are making the right decision. One of the best ways to evaluate the home you intend to purchase is by scheduling a home inspection. During a home inspection, a trained professional will spend time inspecting your property carefully. During this process, the inspector will look at the structure of the home, the home’s interior features, insulation, ventilation, heating and cooling systems, electrical systems and plumbing systems. Depending on the options you request, your inspector may check other aspects of the home as well. In most cases, you will be invited to accompany the inspector as he or she goes through the property. 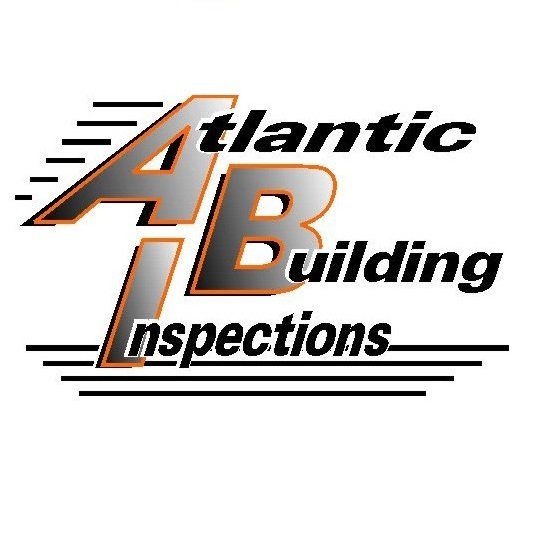 If you choose to do so, your inspector can explain any issues he or she finds along the way. The cost of home inspections vary based on the intensity of the inspection and the size of the home. In general, the more thorough your inspection is and the larger your home is, the more the inspection will cost. • Knowledge of significant problems you may have missed. When you walked through the home you plan to purchase, you probably looked for problems in every room. However, some serious problems, such as pest infestations or electrical issues, may not be immediately obvious. A trained home inspector can identify these issues and bring them to your attention before you purchase the property. Once you have proof of any serious issues in the home, you can ask the seller to repair them or provide you with a credit at closing so that you can perform the necessary repairs yourself. • A chance to back out. If the inspector finds a major defect in the home, such as a serious pest infestation, you can usually back out of the purchase without losing your earnest money. • Estimation of future maintenance costs. In many cases, home inspectors will identify issues that may not be serious enough to warrant further negotiations or immediate repairs. However, knowing about these issues in advance allows you to incorporate their eventual repair into your budget. In the best cases, your home inspector will find only minor issues with the home or no issues at all. If this occurs, you can relax completely, knowing that you have made the right choice in deciding to purchase the home. Keep in mind that most home inspections will come back with at least a few minor issues identified. If this occurs, don’t despair. As long as the issues are easy to repair and related to typical required maintenance, there is no reason to second guess your decision to purchase the property. However, if major issues are identified during the inspection, it is time to sit down and decide whether you want to ask for the seller to resolve these issues before you proceed with the transaction.